Museums at Night is back! 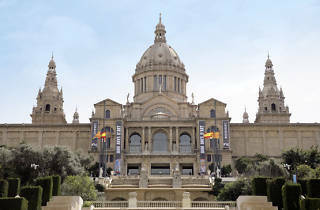 Some 70 museums and galleries open their doors for free in Barcelona and surrounding areas L’Hospitalet, Badalona, Cornellà, Esplugues and Santa Coloma de Gramenet until the wee hours. What better way to visit exhibitions and permanent collections as well as taking in concerts, dance performances, video installations, guided tours, workshops and activities for the whole family in a single, long night – and it's all free. (See the full programming at the Nit dels Museus website.) 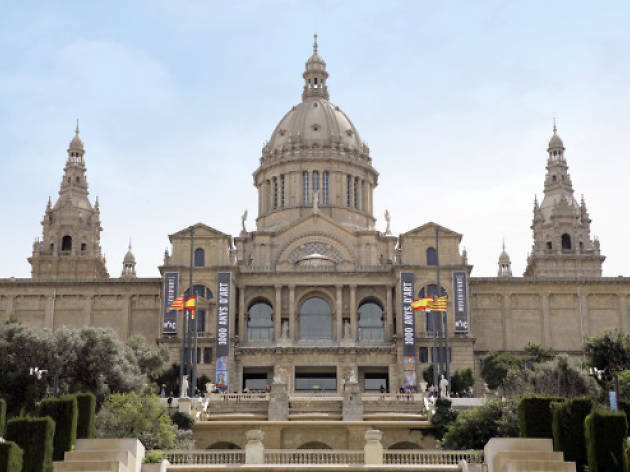 If there aren't enough hours in the night for you to take full advantage of all that's on offer, don't worry: the day after Museums at Night is International Museum Day, so it's open doors and free in to most museums in Barcelona on Sunday, May 18 as well.